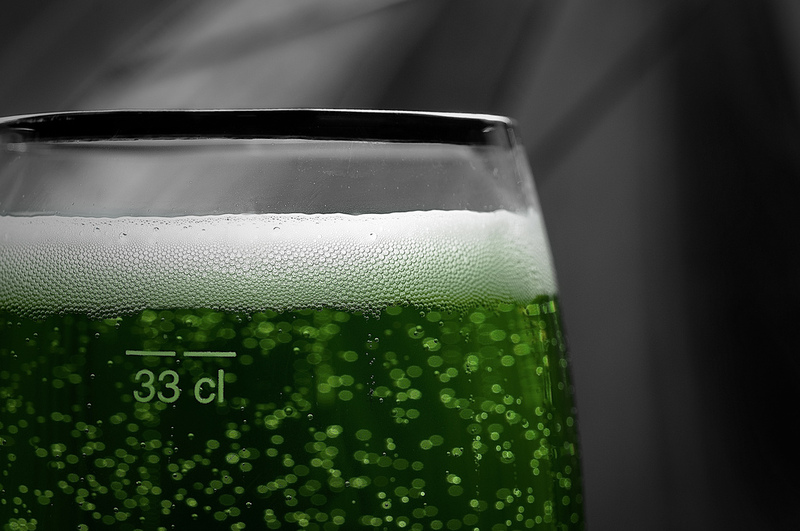 Craft Beer of the Week: Make your own green beer | Grand Central Magazine | Your Campus. Your Story. It’s all green everything for St. Patrick’s Day – even the beer. Shamrocks and hues of emerald that are commonly seen in clothing on this holiday can also be represented in your drink of choice – an Irish beer like the Guinness stout, Killian’s Irish Red lager or whatever green libation is on draft. This festively-colored beverage has been around for more than 100 years, dating back to 1914 when a physician named Dr. Thomas Curtin decided to add textile dye to his beer to impress his scholarly buddies. Although his contribution was technically not fit for consumption, it evolved into a tradition that remains popular with the masses. You can create a custom green brew with a simple recipe from the Betty Crocker’s website. It calls for a light-colored beer, like a pilsner or pale ale, since it will show the color better. Darker beers like Guinness require more dye to make the hue more visual, which could lead to mossy-colored teeth (which could be a good thing if you forgot your green clothing). Start with just three to five drops of green food coloring in the bottom of a pint glass; don’t stir dye into a pre-poured drink as it could cause the beer to go flat. Slowly pour in the beer and watch for the color to appear. 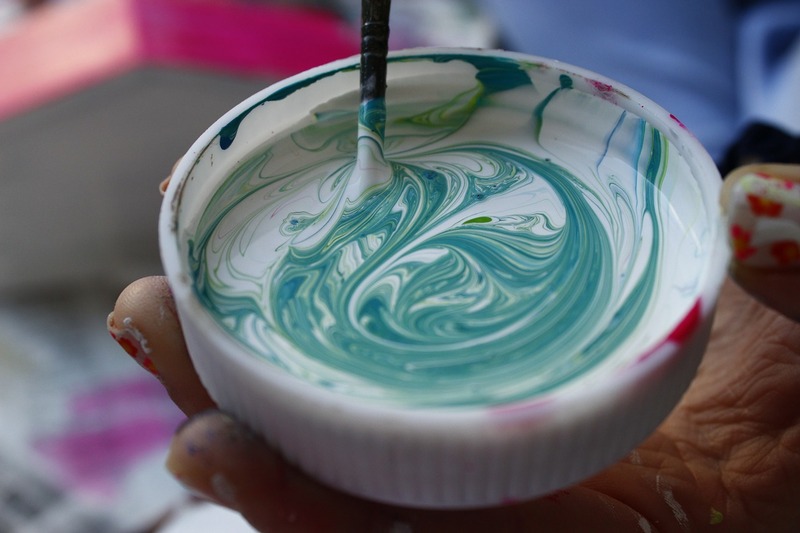 If it requires more food coloring, stop halfway through and add a couple more drops and finish pouring. As always, beer is best served slightly chilled and raised in a toast with friends and family. Sláinte! Separator image Posted in Drinks, Drinks, Recipes and tagged with craft beer of the week, green beer, Jessica Haynes, St. Patrick's day.